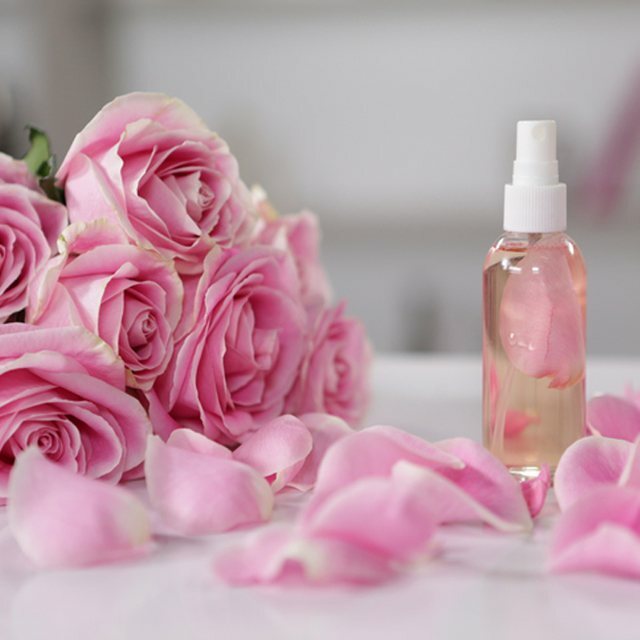 Rose water is made by steam distillation of rose petals and has been used by women and girls in the routine of beauty since the time of ancient Egypt. Your water has resisted the time precisely for its many properties. Dr. Tiffany Jow, a dermatologist surgeon in New York, told Harper`s Bazaar five things you did not know about the wondrous water uses. Antioxidants are very necessary to prevent damage to the skin due to oxidative stress. When used for skin care, it helps the skin to fight free radicals and damage caused by UV rays, pollution, and stress. 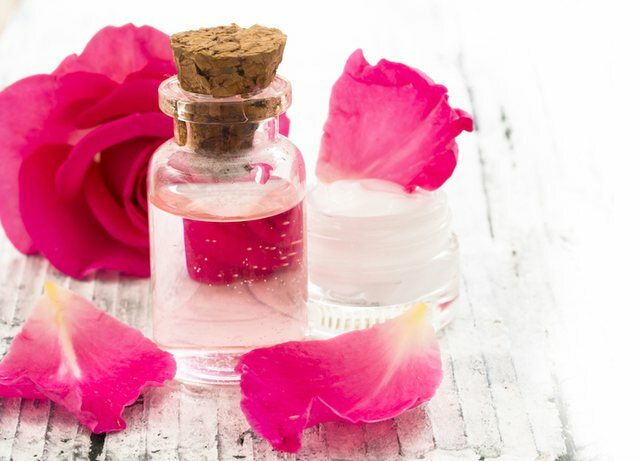 Since rosy water has antimicrobial properties it can serve as a natural acne treatment. Jow suggests using a serum, as they are highly concentrated with pink water and allows better penetration into the skin than the creams. If you are suffering from eczema or rosacea, the rose water can help you to calm the rash, as it has anti-inflammatory properties. 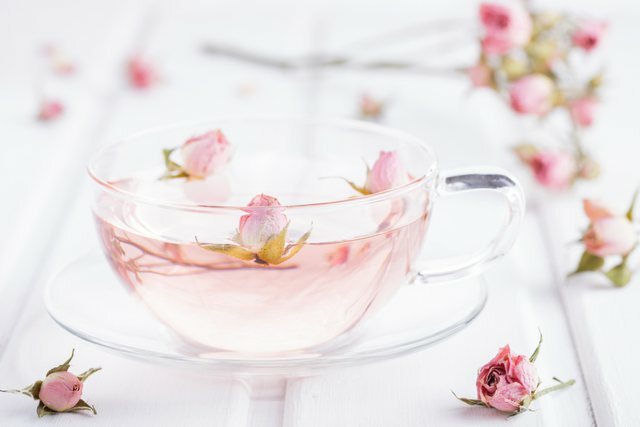 Rose Water helps to soften the skin, but also to hydrate the hair. You can add a few drops to your shampoo or balm. The reason why pink is used in many perfumes is because it has a very good aroma. 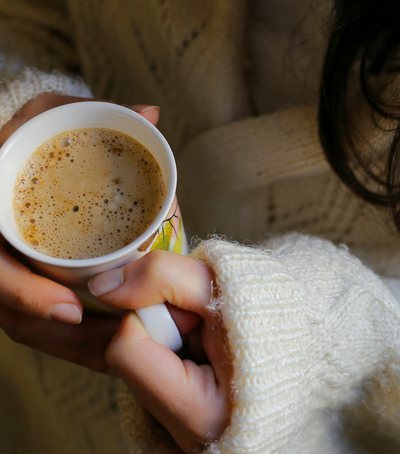 What you did not know was that its aroma has an impact on your mood. Smelling rose water reduces stress and helps to create a more relaxed and relaxed state. According to his study, his smell lowers the levels of cortisol (stress hormones) in the human body. We all know that the toes are uncomfortable and walking on them can never be li..
Scientists believe that our brain requires continuous training to stay sharp an.. Researchers have been studying a lot of time to determine if there is a link be.. Promotes digestion, makes the blood flow better! Here's all the reasons why..